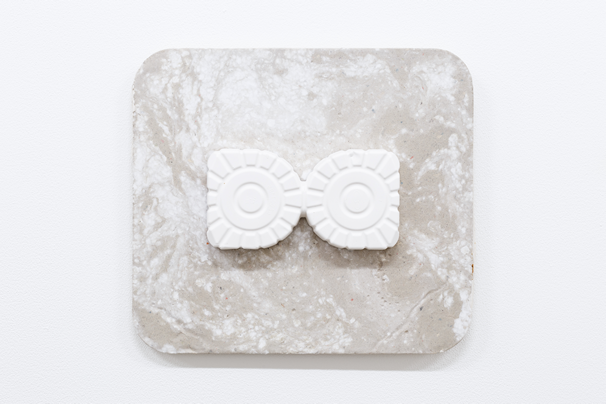 Semper Vigilantes presents new works by Kate V Robertson that reference Semper Solum, a major project at Glasgow International 2016. 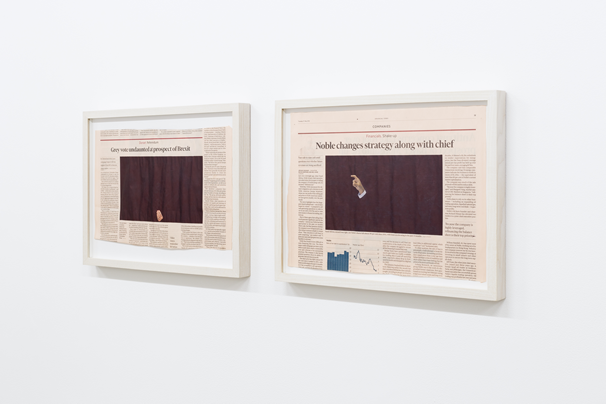 In Semper Solum (2016), a site-specific installation that alludes to the space and context of Oxford House's vacant courtroom, Robertson creates a narrative in which works converse with each other in a mise-en-scène within the space. 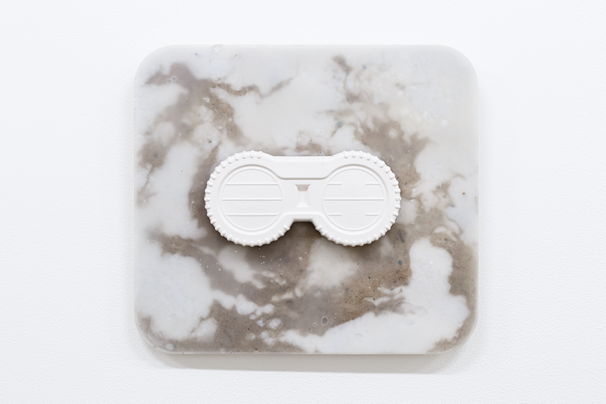 Experiments with materials are central to Robertson's practice in which she invests objects with new connotations via playful interventions with scale, site, and space. 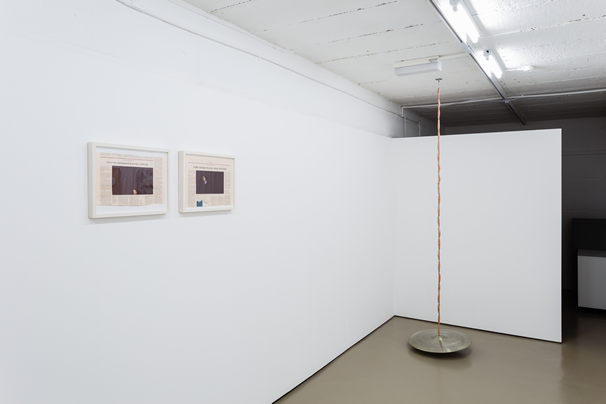 Semper Solum is a responsive installation in which its environment is the antecedent to the works as well as an extension. 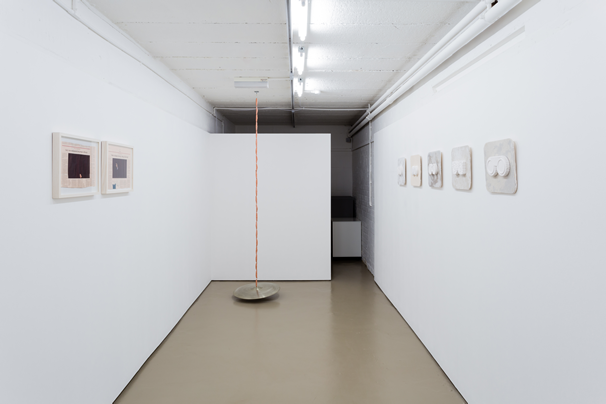 As an installation Semper Solum is complete when the viewer interacts with the works which activates the space and animates the materials within it. 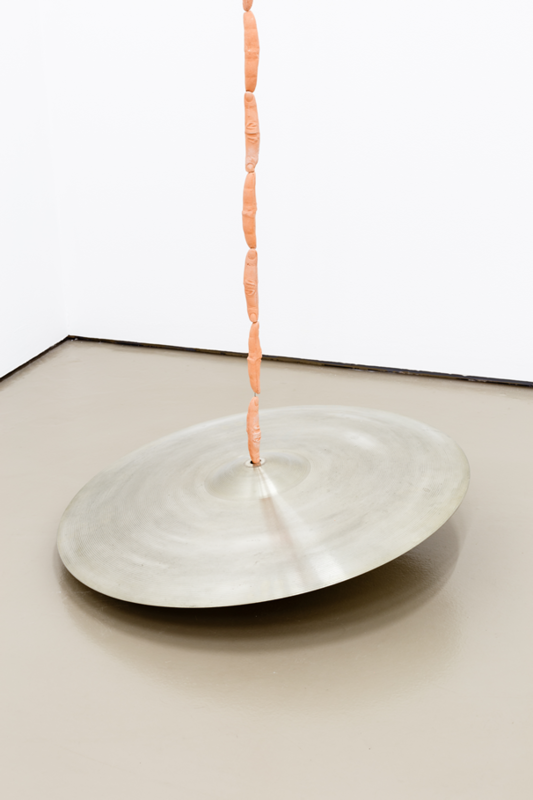 Semper Solum incorporates objects in various positions within the space which includes cast concrete shapes that resemble a stone pavement; an enormous novelty hand which points towards the space underneath and connects to a cymbal which moves in cycles; a monumental structure which comprises a stack of concrete casts of a construction cone's cavity; and a sheet of Financial Times newsprint hovers in suspension above the space. 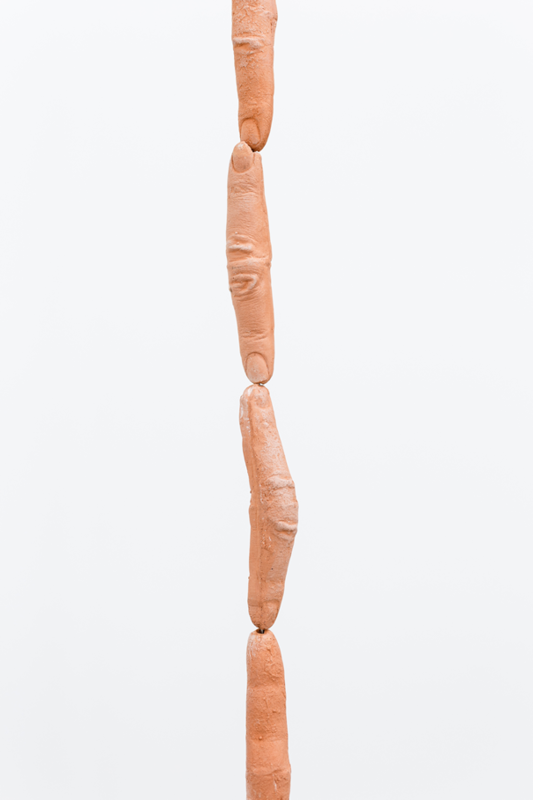 In Semper Vigilantes Robertson recasts elements of Semper Solum as individual works. 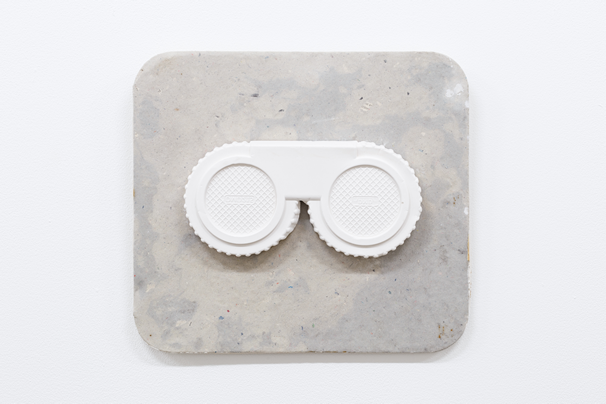 Semper Vigilantes #1 – #5 (2016) cites Semper Solum #1 (2016), the cast concrete "pavement" in the installation at Glasgow International; in Semper Vigilantes Robertson replaces concrete with plaster and replicates cake containers rather than plastic cartons and containers. 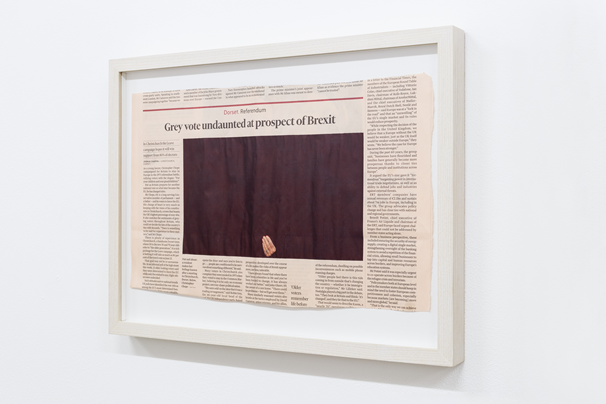 Each cast's placement onto a square tile composite of Jesmonite and newsprint pulp creates an oblique link to Financial Times Limited #1 and #2 (2016). 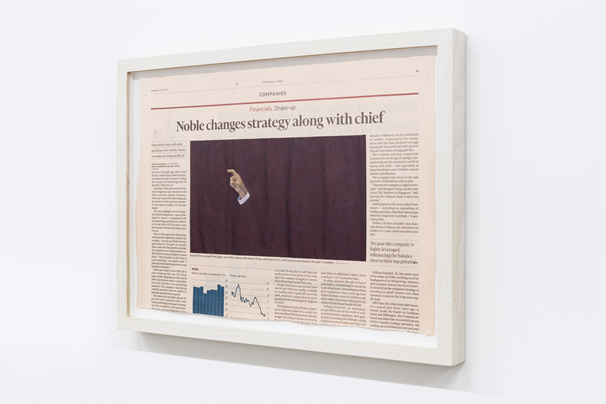 In these works, Robertson uses Financial Times articles that include photos in which a solitary hand is at its core; it also operates as an allusion to the cymbal in Semper Solum. 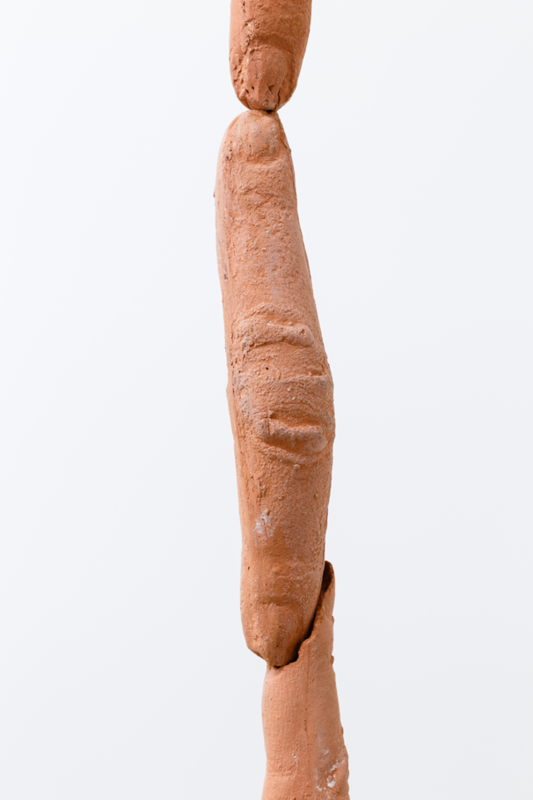 Semper Vigilantes also includes the cymbal in Semper Solum which comprises a cymbal which connects to a string of cast terracotta index fingers; unlike its iteration in the installation, it does not enact as a kinetic sculpture and operates instead as an immobile object. 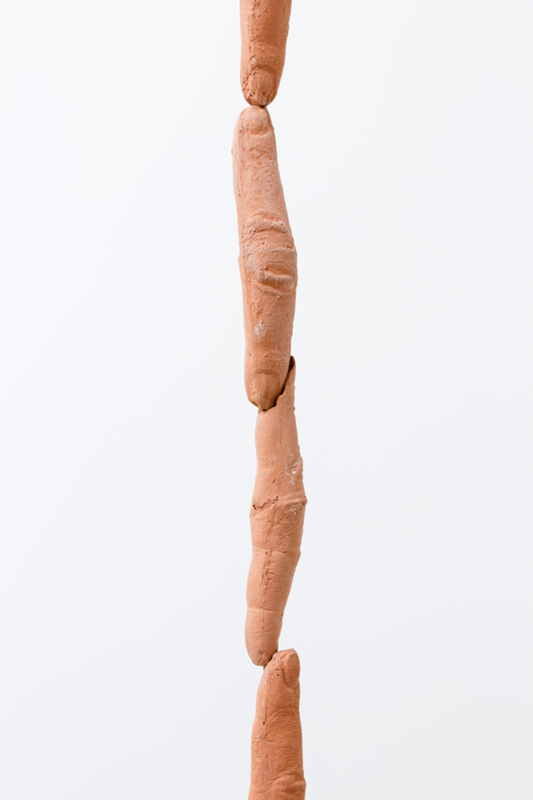 The works in Semper Vigilantes create a narrative which links Robertson's studio process, installations, and sculptures, and extends her interest in materials and shapes which she constantly repurposes. 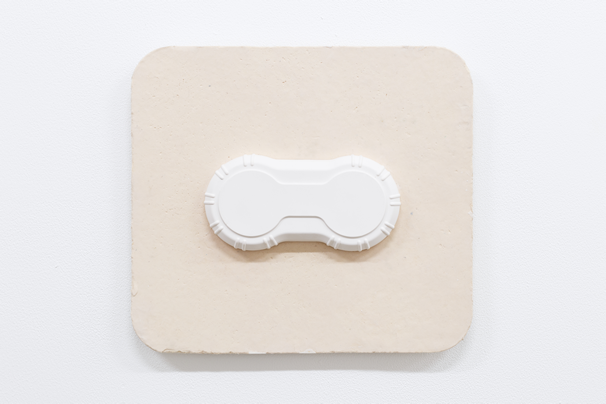 Kate V Robertson [MA Fine Art, Glasgow School of Art (2009)] lives and works in Glasgow, Scotland. 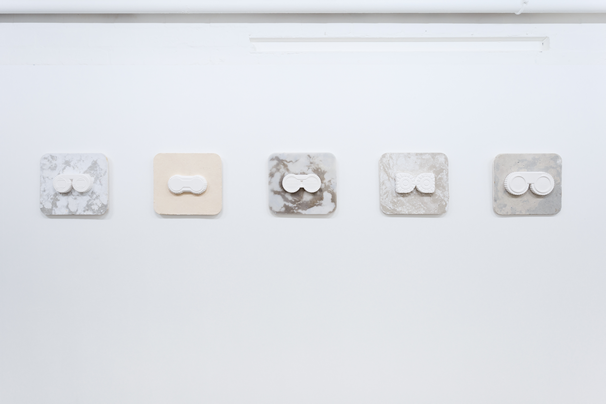 Solo exhibitions include Semper Solum, Patricia Fleming Projects at Glasgow International Festival of Visual Art 2016; Adaptive Expectations (2016), Figure Three, Baltic 39, Newcastle; and In Progress (2014), Patricia Fleming Projects, Glasgow. 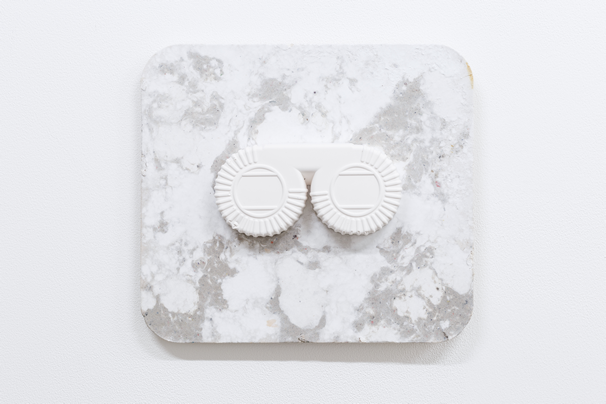 Recent exhibitions include Finite Project Altered When Open (2015), David Dale Gallery, Glasgow; Summer Camp (2015), Eastside Projects, Birmingham; and Kilian Rüthemann & Kate V Robertson (2012), David Dale Gallery, Glasgow.